32 oz. of delicious pure & natural maple syrup from the Green Mountain State! 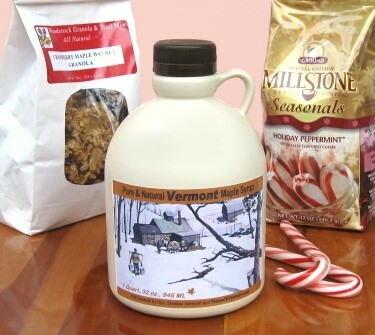 The Quart Jug of Vermont syrup makes an splendid holiday gift, especially for those who appreciate maple syrup as an alternative to commercial sugars or artificial sweeteners. Use it at breakfast in oatmeal and coffee - DELICIOUS! Available in Vermont Fancy, Grade A Medium Amber, or Grade B (the most robust maple flavor). 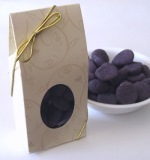 You simply can't go wrong with a maple syrup gift. It's delicious!